Luxurious Home for Sale in The Heads"
Location makes this well-priced property a must have, surrounded by a cobalt sea swirling between towering monoliths of rock, a sparkling lagoon, lush indigenous forests and one perfect fairway after another. Situated right at the bottom of the Knysna Heads in a cul-de-sac on a village lane, only an 8 min drive away from town. Open plan living, dining and newly renovated kitchen and modern fixtures. 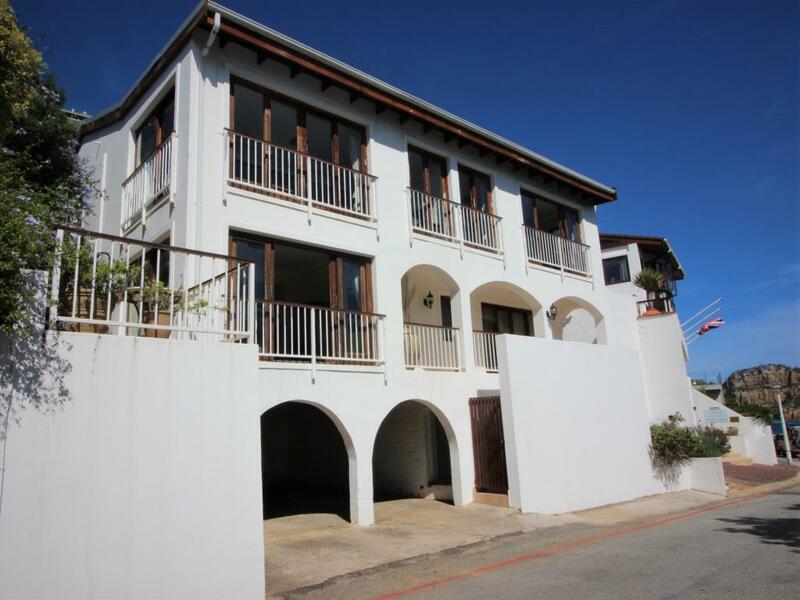 3 bedrooms with en-suite full bathrooms are spacious with views of the Knysna Lagoon.